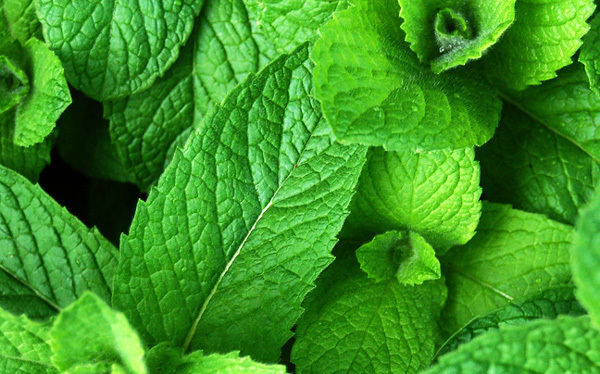 The image is of a section of mint leaf. Thanks for all who guess the image of the food. The winner of prize for this week is Greg, who will get one case of Beanitos mailed to their address. These cool-tasting aromatic leaf are usually used fresh. Often found in drinks such as mojito, grasshopper, crème de menthe, and “its-name” julep. The flavor of this leaf is also widely used as in breath fresheners, toothpastes, chewing gums, and candies. Chemical called menthol, found in its oil glands, are responsible its cooling taste. Jelly made with this dish is a traditional condiment served with lamb dishes. 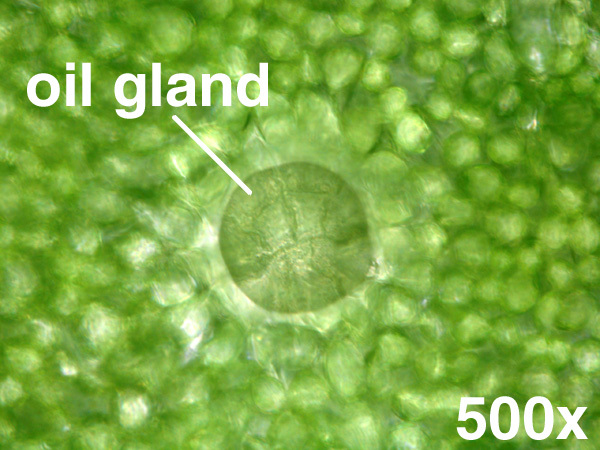 Microscope image of leaf is shown here, what’s this herb? This week’s FoodScope prize is one case of Beanitos mailed to your home. Beanitos are bean chips made from pinto and black beans, rich in protein and fiber. Prize is mailed to one correct guess (or any if none correct) from readers within the United States. Comment before end of August 15, 2012 to win. The first correct guess receives two entries. Mint! If I win, I’ll have to buy some of this to accompany case of Beanito chips. Mint, yummm! Do the chips come with mojitos?